Why it is important to give extra care to the caregivers you train! Kathy was a regular in Pilates class on Thursdays. Because I saw her from week to week, I was able to notice significant weight loss and increased lack of focus. on February 12, 2014 | By Amy Occhipinti, M.S. 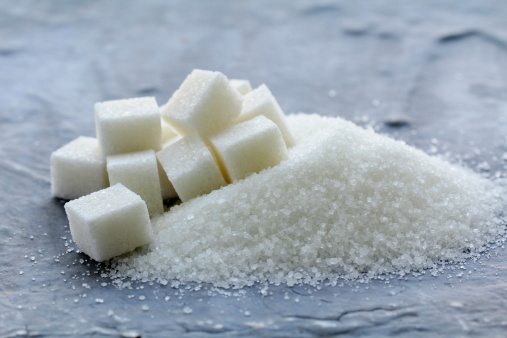 Too much sugar in your diet is not the best thing when it comes to eating (and living) healthy. We all know that, yet somehow saturated and trans fats, sodium or total calories get more of our attention. Personal Training really is an art & a science. While it is important to know both, I am going to focus on the art of Personal Training with some behavioral science techniques that will help you in guiding your clients towards lasting change. on February 6, 2014 | By Amy Occhipinti, M.S. 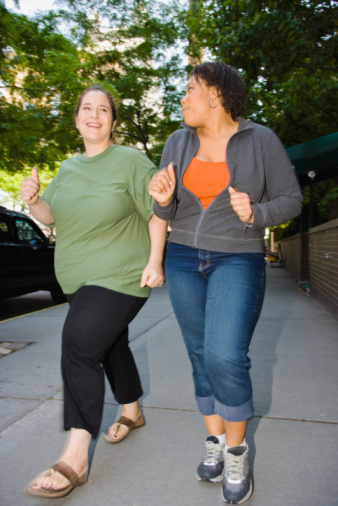 Chances are at some point in your professional personal training career you are going to encounter the opportunity to work with an overweight or obese client. 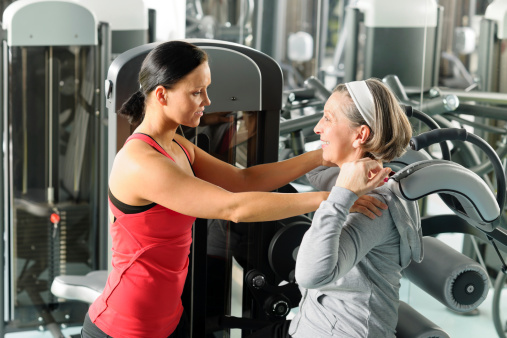 If you are seasoned personal trainer or a newbie to personal training, you may find these tips helpful! on February 3, 2014 | By Amy Occhipinti, M.S. 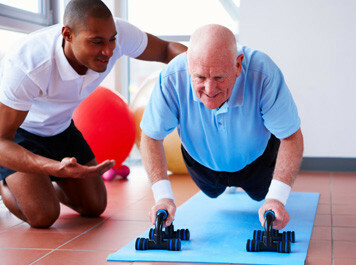 You may define a successful personal trainer as getting or achieving wealth, respect, or fame, and/or getting the correct or desired result of an attempt. Whatever your personal definition, below we have provided 7 simple keys to help you be a successful personal trainer by any standard. on January 29, 2014 | By Amy Occhipinti, M.S. AFPA Fitness, Trainer, Nutrition & Wellness News this week addresses ways to reboot your fitness resolutions, AFPA conference updates, workout apps, weight gain and stress, how to turn your smart phone into a fitness tracker and so much more. Check it out! on January 21, 2014 | By Amy Occhipinti, M.S. 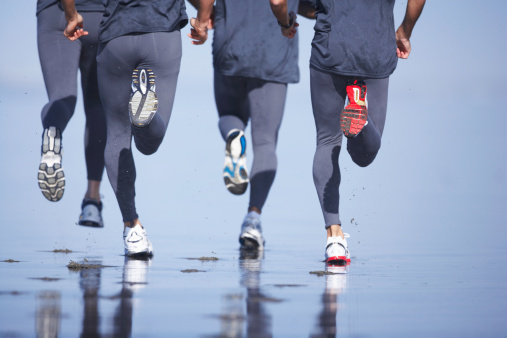 As a newly Certified Personal Trainer we want your business to be profitable and successful. 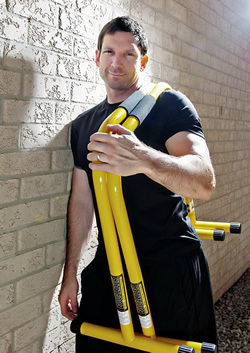 Here is a short list of ideas to help you get more clients, retain those personal trainer clients you already have and grow & promote your personal trainer business. on January 14, 2014 | By Amy Occhipinti, M.S.